Many people use photo editing software to edit, create and modify the photos they’ve clicked. Adobe Photoshop is one of the best photo editor software to edit photos, but it is so expensive that not everyone can afford it, and it’s also very hard to understand and operate. So, if you want to edit the image by yourself and does not want to pay for any software then we have selected some of the best photo editing softwares for beginners which are available in the Windows market. For this you don’t have to pay anything and it is easy to use. 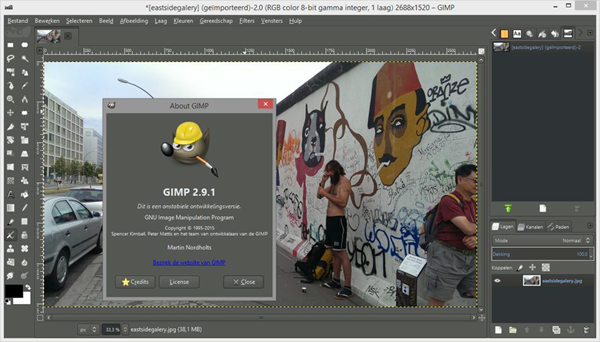 GIMP stand for GNU Image Manipulation Program, it is one of the best free editing software. 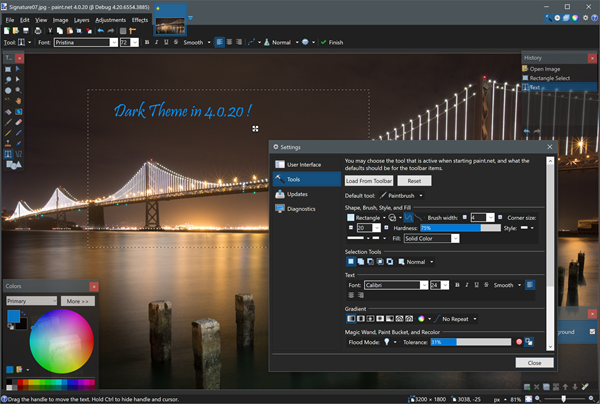 Using GIMP for photo editing, you can edit any photo, draw over it, change the size of the photo, crop the photo, adjust the colour and many more. Its also supports huge numbers of file formats for display and export or save the image externally. GIMP also have some amazing features like painting, expert quality retouching program, an online processing system an many more. Also you can use it to convert the format of the photos. Paint.net has a very easy and simple user interface with many variety of useful and powerful tools for editing the image. It has some amazing features like that you can blur the background of the image, adjust the sharpness, remove red eye from your image and many more. It’s a free software and it regularly updates by itself. It mostly similar to Microsoft Paint which is an inbuilt software comes with Windows OS. There are many tools available with this software like selection tool, pen, colouring tool, text tool, resize tool and many more. This software is also usable to preview photos form the library. PhotoScape is also a free photo editing software for Windows 10. 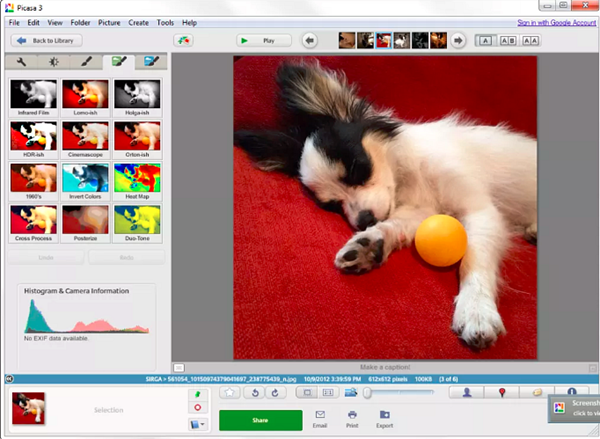 Its has some unique features, for example, with this software, you can create a photo slideshow, capture the screenshot, combine and split two images and many more. Photo selector : browse and organize photos. Page creator: joins multiple photos into poster-like single page or into one final photo. GIF animation: Make a GIF animated image from multiple images. Colour picker: pick color from screen pixel. Face finder: find similar faces in the photos through the internet. RAW converter: convert RAW format picture into JPEG format. It is a totally free software, known for its amazing filters like black and white, paper filter and many more. You can also add frame to your image with the help of this editor. It offers simple and very easy to use user-interface and it also can process a batch of images at a time. It permits you to do simple or advanced adjustments to the image and apply a lots of filters on it. The toolbar consists of many tools like standard filters, which gives PhotoFiltre a robust look. With this amazing software you can add effects like bubbles, flowers, shades and many more. 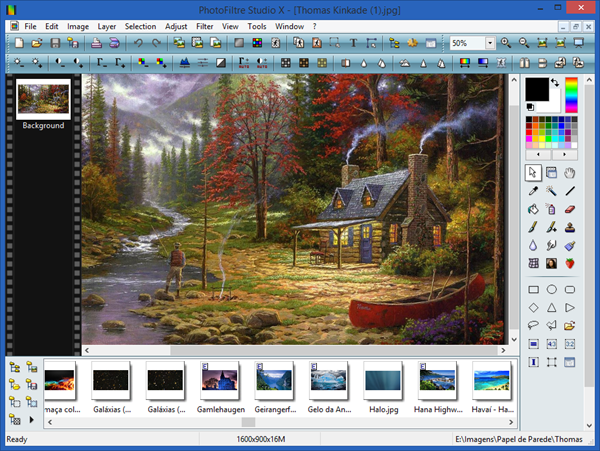 Picasa is one of the best free image editor software you can use and its absolutely free. It automatically syncs all the photos from the computer and arrange them in albums and it also provides not only tons of effects but also lots of features like image cropping, rotating, red-eye removal, and etc. It also can be used for preview the image from your computer library. To edit the image with Picasa, you simply have to open your photo in the editor dashboard of the software, then you can change the colour, crop the image, edit the size, fill light, adjust the brightness and contrast and many more. You can also make some amazing collages with Picasa, and you are able to change the colour reproduction of the image along with adding text to your image. 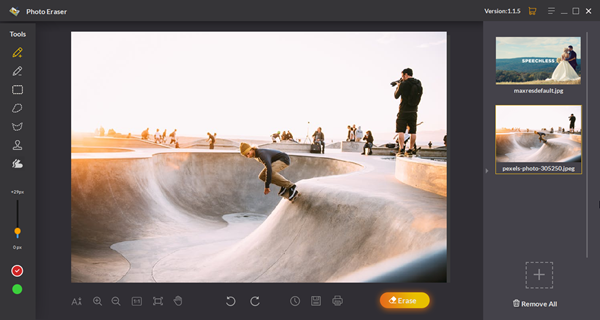 After editing, you can share the edited image with your friends and family through Picasa, which also has a option to direct print, mail, upload and etc. Jihosoft Photo Eraser, a photo editing softwares by Jihosoft, is the best photo eraser editor in the market. The best part is you can erase any unwanted object in the photo. You can start the free trail and after using it then you can go for premium version of this software, and I definitely can say that you will love it after giving it a try. 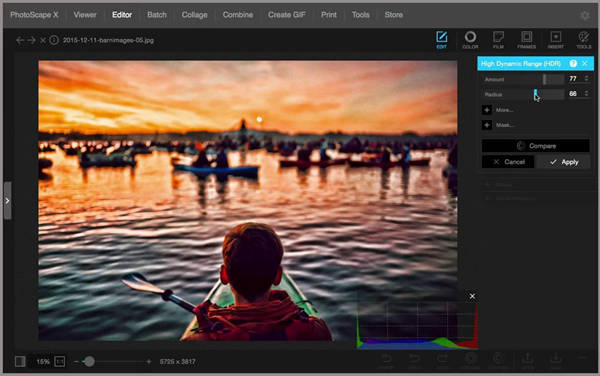 With this software you can edit your photos like a pro. You can do many things like erasing the unwanted objects in the photo, and removing watermarks, logos, texts, data stamps and even the emojis and stickers without affecting the image background. Also it helps you to remove wrinkles and reduce skin blemishes from the face in the photo, and even repair broken object in the photo. If you have any old photo with many scratches and wreckage you can also remove that with the help of this software. This photo editor also helps you to clone the any existing objects in the photo. There are many amazing tools in the Photo Eraser like Lasso Tool which helps you to selects the smallest details, Smart Clone Tool that helps you to clone objects, customised Selection Brush and Sampling Stamp Tool also. This software also support so many formats like JPG, JPEG, PNG, BMP, TIFF, PBM, EXR, etc that it must can meet your various needs. So, these are the top photo editing softwares for Windows. You can easily download these listed editing software from the links we give above. There were many editing softwares in the online market some of them are free and some of them are paid. But these are the top free editing software and we have personally tested. And hope you will not get any kind of problem while editing your photo. Just go and create some amazing photo and share with us.